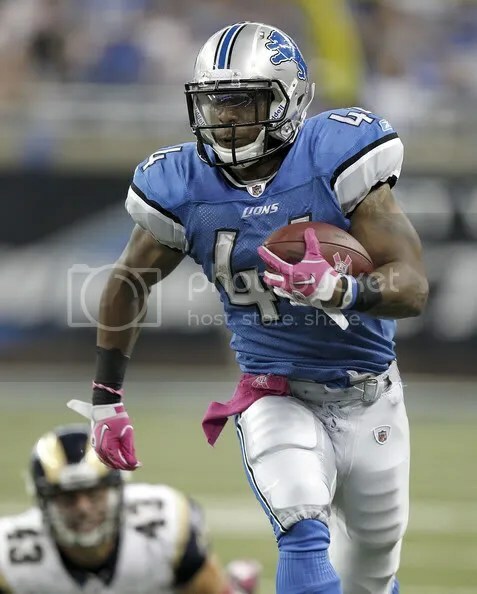 So, the feeling in my gut was that Jahvid Best would come back healthy this year and hopefully play the change of pace role getting around 8-10 touches a game but limiting his touches to try and save the playmaker for the whole campaign. Today we learn that he is going on the PUP list during training camp. He can be activated at any time, but if you are in an early draft, you gotta stay away from him at all costs until more info is released.